Etsy Treasury: You're a Natural, Baby! I am so, so in love with these awesome Etsy finds! This collection is an all-Canadian round up of natural and eco baby stuff! Organic and recycled materials, pure cotton, natural woods, or eco-friendly and reusable alternatives. 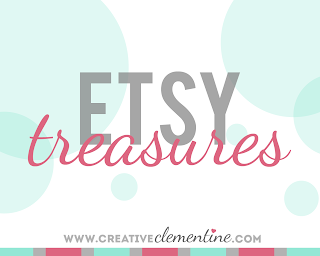 Click here to hop on over to my Etsy treasury for links to all the goods. Valentines Day Love Notes for you!